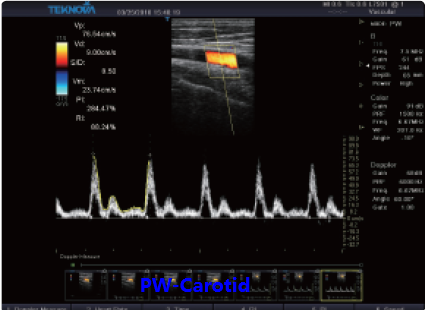 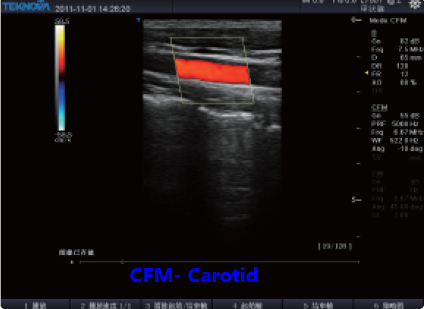 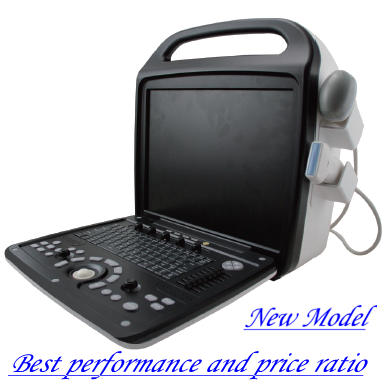 Best performance and price ratio, the best solution for OB/GYN & Superficial soft tissue & small parts. 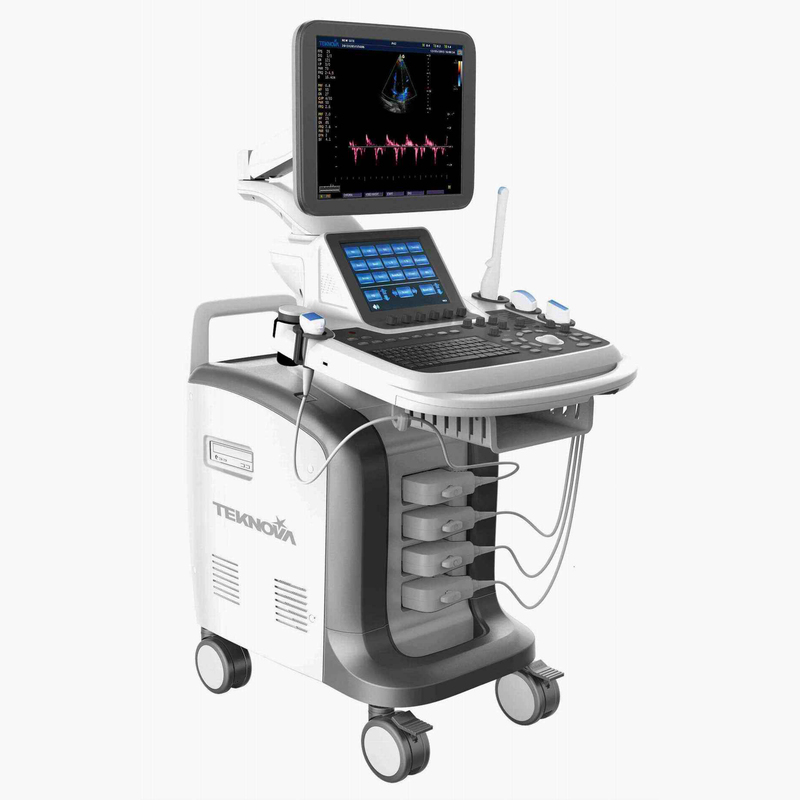 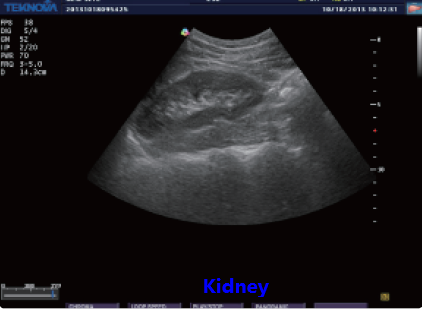 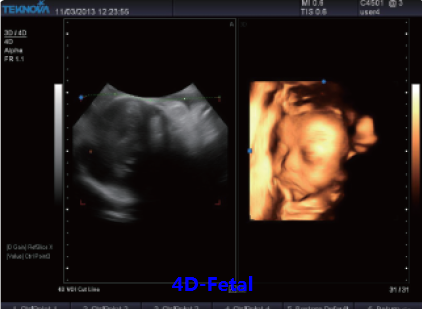 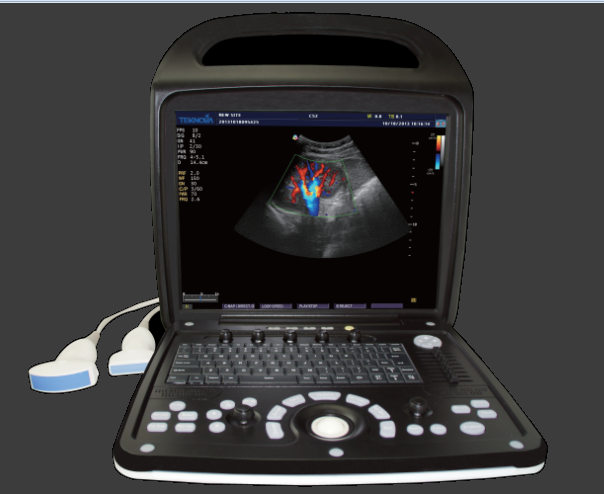 Based on the revolutionary new platform, combining with Teknova’s core imaging technologies, TH-5000 incorporates all of the proven technologies and functions that radiologist and gynecologist have come to expect from Teknova Medical SystemLimited. 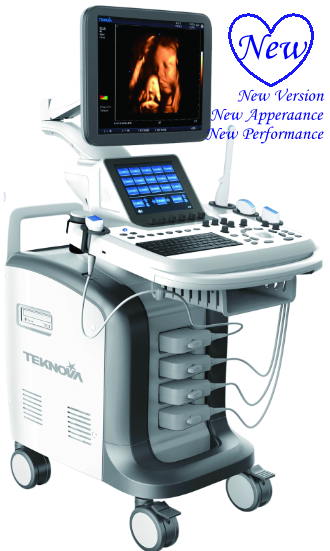 It represents the new standard of Teknova series products which focus on the performance and price ratio. 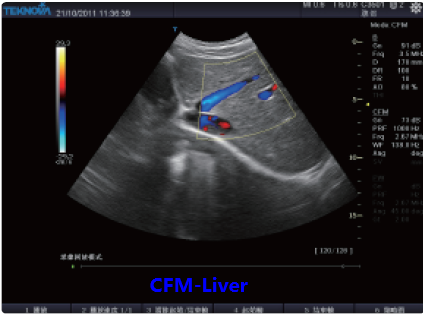 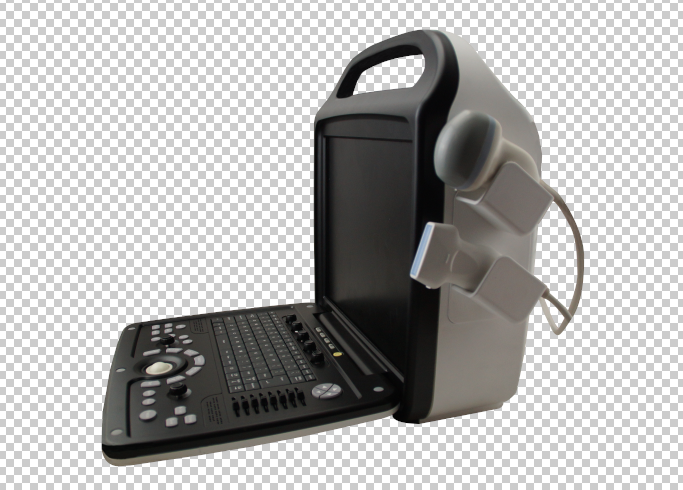 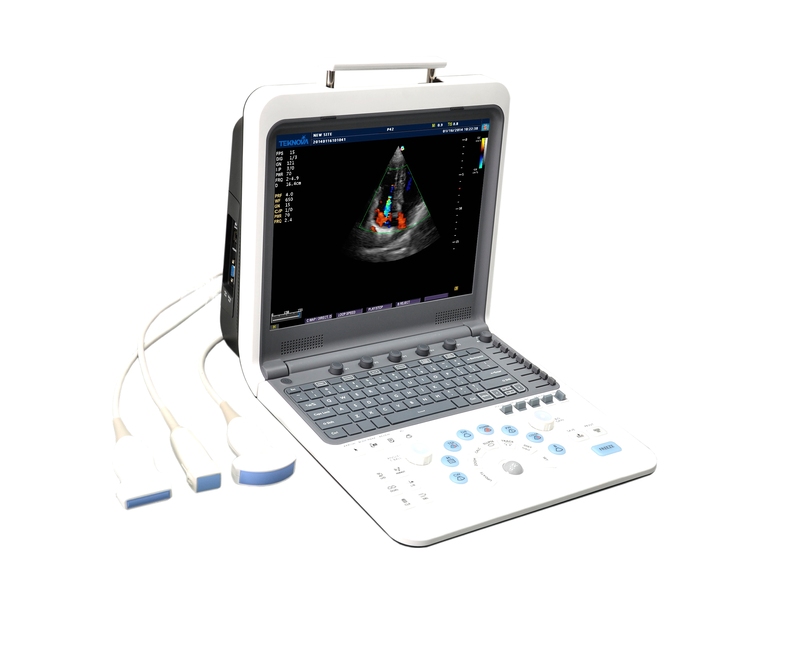 At the same time, TH-5000 provides best solution for clinical doctors.